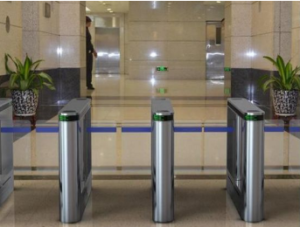 Access Control System With RD4500I – Shenzhen Rakinda Technologies Co., Ltd.
Ticketing system, the relationship between the ticket part and the gate is inseparable, as long as the non-manual automatic ticket, it can not leave the gate. One of the most typical types of applications is rail transit and electronic tickets. Rail transit, including subway, high-speed rail, etc., has no longer see the brake as a separate product, but classified as part of the automatic ticket machine. 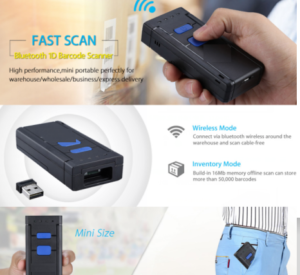 RD4500I QR Code Reader is good at reading both printed and mobile phone screen 1D 2D barcodes, good choice for kiosk, access control system, ATM, etc.it has two features.firstly, ease of integration .It can be easily integrated into access control system, kiosk, vending machine, etc.Designed primarily for such applications as electronic tickets,smart home barcode scanner applications.This 2D fixed barcdoe scanner has an IP54 rating making and it dust & water-proof. 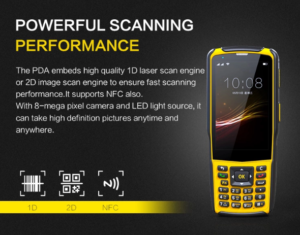 Secondly,excellence Technology.The RD4500I is excellent in reading both printed and mobile phone screen QR code. Even in dark conditions,the RD4500I can also read the phone screen bar code.The RD4500I also has industrial-grade sensors that eliminate the need for moving parts and are designed to be easily integrated into OEM equipment based on rich experience of Internet of things. 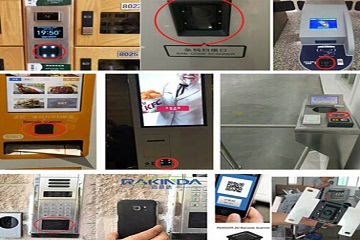 Besides,it also can be applied in Self-service Kiosk, Payment Terminal, Turnstile, Parking Meter, etc.RD4500I QR Code Reader is excellent in reading both printed and mobile phone screen barcodes. At present, the most common system of gates is access control system and ticketing system. and brings great convience for the public.